The World Series of Poker festival in Las Vegas will once again dominate world poker in the summer and our readers at UK Poker News still have 20 opportunities to land a Team Poker News package to the Main Event over the next four months. Joining Team Poker News is a blast. It is lead by the irrepressible Tony G, with able support from Dutch poker professional Noah Boeken. Team merchandise and social gatherings all come with the territory along with the financial package of a $10,000 buy-in and $2,000 of travelling and accommodation expenses. How do you get there? Easy, play the exclusive Team Poker News $12,000 Freerolls with our participating poker rooms. The next one is this Saturday, 10th March, with Party Poker. If you have an account that you signed up to through UK Poker News or our sister websites, or you have yet to sign up for Party Poker, then you can participate after completing the basic requirements of that room. Unable to qualify through Party? No worries. Full Tilt Poker have plenty of Team Poker News Freerolls lined up, the next being on 25th March. Go for that one. Or how about Titan Poker? Yet another WSOP Freeroll in March is available from this leading poker room. Titan will also drop you a free and easy $50 cash into your account as a gift on depositing the same amount into a new account. All of these opportunities and plenty more are yours all the way to June. Take a look at The Full Schedule and plan your poker diaries now! 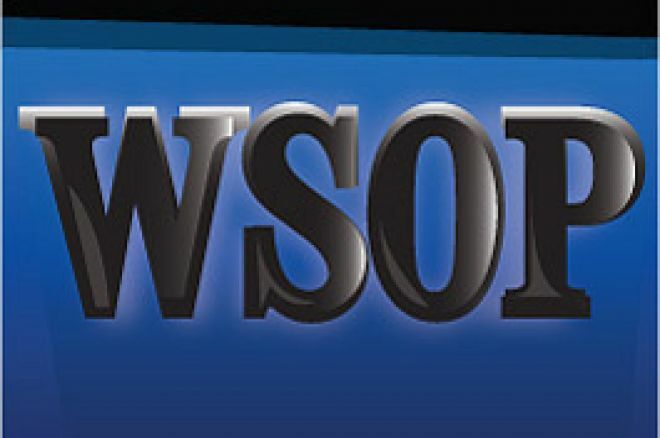 The WSOP 2007 will be an even greater experience on the Poker News websites this year and winners of the Team Poker News Freerolls will find out why! Good luck and keep entering those freerolls! Ed note: Grab your free $50 cash and play two of the Team Poker News $12,000 Freerolls when you download Titan Poker right here at UK Poker News.